I’ve been so engrossed in non-fiction the last few months that I decided I should read some fiction that’s been on my shelf and neglected for far too long. I had really been looking forward to these two dramatic stories, only to end up somewhat disappointed in the end. I ordered Before the Fall by Noah Hawley right after it was released because I’m a huge fan of the TV show Fargo, for which he is a producer. 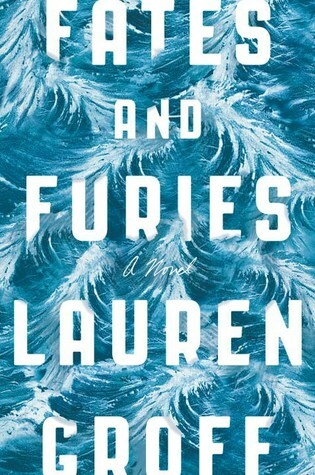 The premise is great: a private plane carrying eleven people—a Fox News-esque mogul, his family, and their security guard; a rich couple; the crew of 3; and an artist—crashes off the coast of Martha’s Vineyard shortly after takeoff. 40-something artist Scott survives the crash, and rescues one of the children, the four-year-old son of the TV mogul. Everyone else perishes. The book alternates between Scott dealing with the event’s aftermath, being an unwilling hero figure in the spotlight, and backstories on each of the plane passengers. How did the plane crash when all systems checked out before takeoff? What happened? Why? Was there a conspiracy to take down these rich and powerful people aboard? Who exactly is this Scott guy, and why was he aboard? It starts off as a good mystery and survival story, and most of the characters are rendered well (except the women, sadly, are one-dimensional). The ending though… yeesh. Too convenient and I think won’t hold up well over time… it’s hard to say much without spoiling. Despite the lame ending, there are a lot of great ruminations here on hero worship, wealth, power, media consumption, art, and luck. [Read in June 2018.] 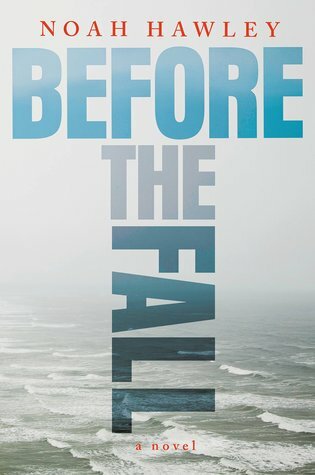 ***Before the Fall is my fourth of twelve books for the 2018 TBR Pile Challenge. This entry was posted in books and tagged 2018 tbr pile challenge, audiobook, contemporary literature, drama, female adolescence, fiction, friendship, literature, love, male adolescence, marriage, mystery, survival, thriller by kristin @ my little heart melodies. Bookmark the permalink.